This listing is for the flower ONLY! 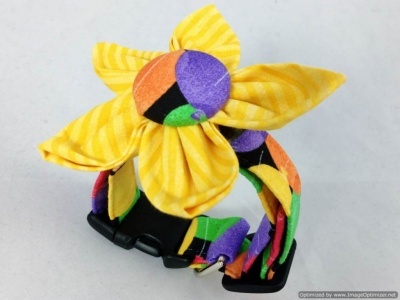 If you are interested in a collar and flower set, please visit our collar page. 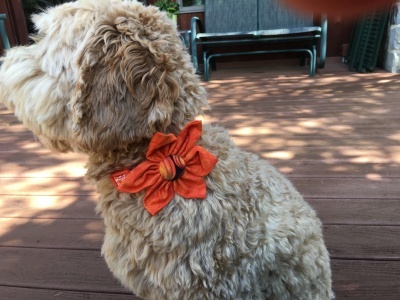 Choose your collar first and then order a custom flower to coordinate. You’ll be pleased as we sell a lot of sets. This listing is for the flower ONLY! 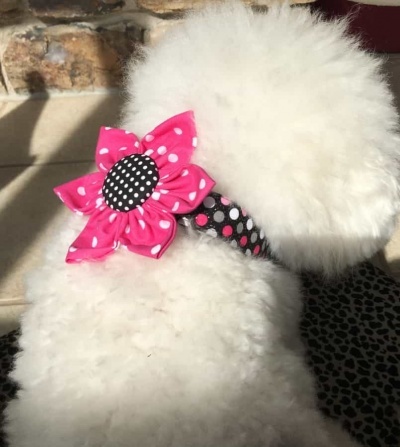 If you would like to order a collar and flower set, please visit our collar page or contact us. You’ll be pleased as we make and sell a lot of custom sets. Here you may order just the collar flowers. This listing is for the flower ONLY! 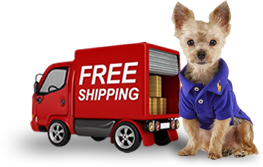 You will find the matching collar under a separate listing. 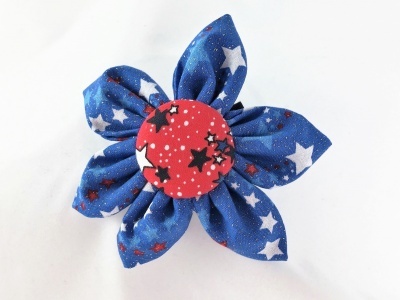 Each flower is made of soft, premium fabric. You’ll be pleased as we sell a lot of custom sets. The flowers are very sturdy and made very well. This listing is for the flower ONLY! 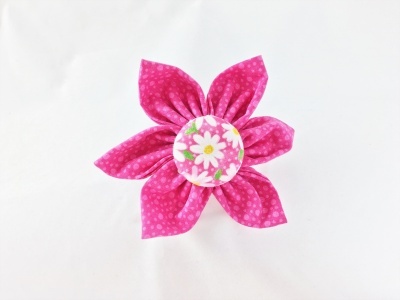 If you would like to order a collar and flower set, please visit our collar page and request a set be made for you. This listing is for the flower ONLY! 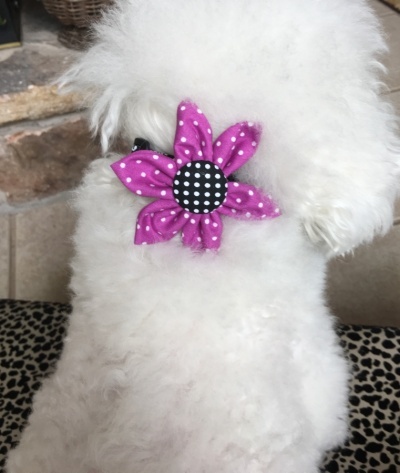 If you would like to order a collar and flower set, please visit our collar page. Choose your collar then order a custom flower to coordinate. You’ll be pleased as we sell a lot of custom sets.